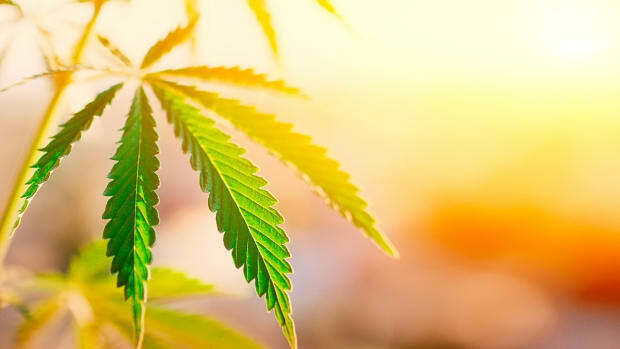 CBD oil is on everyone&apos;s radar these days, with claims pointing to evidence that CBD oil can do everything from cure cancer to reduce anxiety. But what&apos;s the truth? 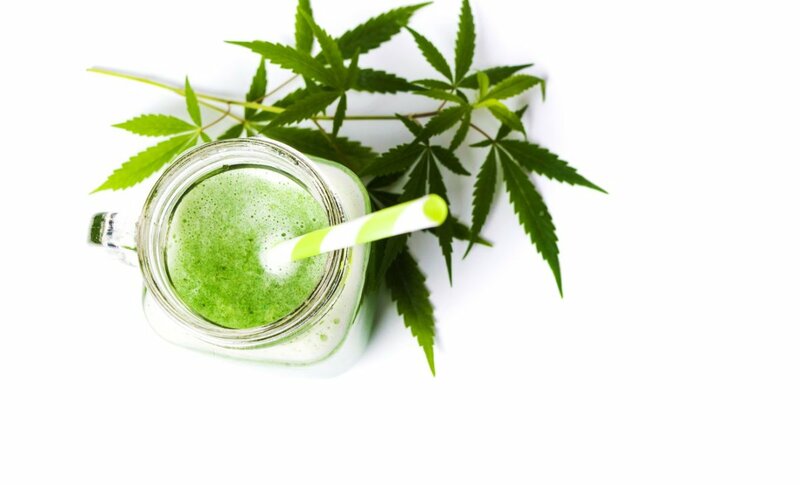 With this guide, we&apos;re looking into some of the top touted benefits of CBD oil to clue you into the truth about this much-lauded supplement. This guide to the benefits of CBD oil is part one of a three-part series on CBD oil. Please also check out our buying guide to CBD oil and our CBD oil FAQ. To understand the benefits of CBD oil, it&apos;s important to first understand the endocannabinoid system, a relatively newly discovered part of the human body that naturally produces certain cannabinoids, similar to CBD (cannabidiol) or THC (tetrahydrocannabinol), the psychoactive cannabinoid in the cannabis plant. "Most research is done on pharmaceutical levels," explains Dr. Gabrielle Francis. "That is the nature of research and it is useful when looking for medical effects." However, Consumer Labs reports, "It is not known if these low doses are as effective as higher doses." Bearing this in mind, here are the seven clinically tested benefits of CBD oil to watch. 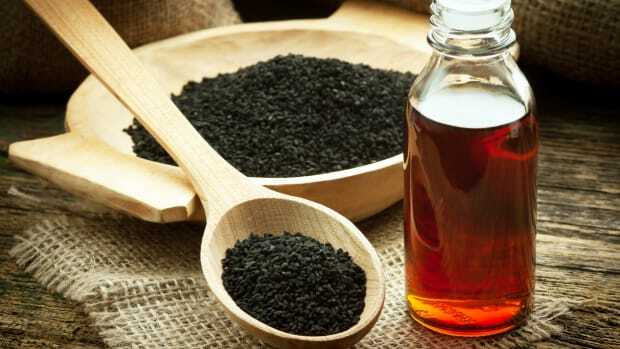 Anxiety is one of the most oft-cited benefits touted by those who have begun taking CBD oil on a regular basis, but at present, evidence in favor of these therapeutic effects seem uncertain at best. One 2016 case study of the use of CBD oil in the treatment of anxiety in a ten-year-old girl proved promising, and a 2017 research review in Current Neuropharmacology examining both animal and human studies pointed to some evidence that CBD could be used to treat panic disorder (PD). Researchers working on this review concluded, however, that "novel clinical trials involving patients with the PD diagnosis are clearly needed to clarify the specific mechanism of action of CBD and the safe and ideal therapeutic doses of this compound." A 2015 research review, meanwhile, found that "existing preclinical evidence strongly supports CBD as a treatment for generalized anxiety disorder, panic disorder, social anxiety disorder, obsessive-compulsive disorder, and post-traumatic stress disorder when administered acutely" but also noted that the studies looked at CBD administered acutely in healthy adults, and that thus far, few studies had investigated CBD as a regular treatment for anxiety over the long term. "Overall," the authors write, "Current evidence indicates CBD has considerable potential as a treatment for multiple anxiety disorders, with need for further study of chronic and therapeutic effects in relevant clinical populations." Cancer is yet another widely touted benefit of CBD, but the sheer variety of types of cancers makes it difficult to suss out the exact benefits of CBD oil in its treatment or prevention. In a 2012 review partially funded by GW Pharmaceutical, CBD was found to exhibit "pro‐apoptotic and anti‐proliferative actions" in different types of tumors, thus leading researchers to conclude that "evidence is emerging to suggest that CBD is a potent inhibitor of both cancer growth and spread." Aside from this research, a number of studies have shown positive in vitro effects of CBD on cancer cells, including a 2014 study on prostate cancer cells, a 2004 study on glioma cells, a 2013 study on melanoma cells, and a 2010 study in bladder cancer cells. 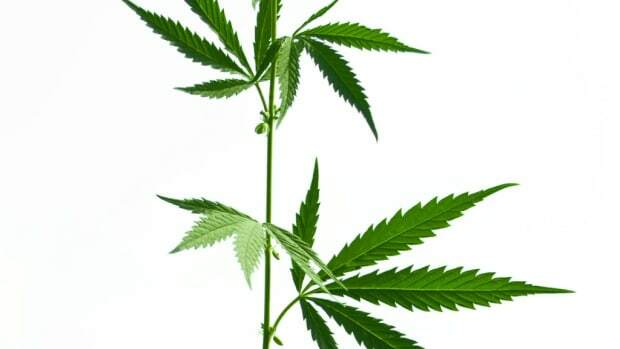 A 2006 in vitro study on the effects of CBD on breast cancer cells has been followed up by several studies in mice, including one promising 2007 study showing that CBD could reduce the expression of the ld-1 gene in aggressive human breast cancer cells, thus providing a possible therapeutic option for aggressive and metastatic breast cancer, but human clinical trials are necessary to confirm these possible benefits. A human study published in 2006 did link THC (which is present in cannabis but negligible in the industrial hemp used to manufacture CBD oil) to inhibiting tumor growth in patients with glioblastoma multiforme, and last year, an exploratory Phase 2 clinical study of a GW Pharmaceuticals proprietary CBD/THC drug in 21 patients with recurrent glioblastoma multiforme was deemed "promising." Epilepsy is perhaps the best-tested benefit of CBD thus far, with growing evidence in favor of its therapeutic application. "The clinical use of CBD is most advanced in the treatment of epilepsy," writes WHO in its report on the uses of CBD, noting that one CBD-based drug, Epidiolex from GW Pharmaceuticals, was recently approved by the FDA. A double-blind, placebo-controlled trial of the drug found that it decreased the median frequency of convulsive seizures per month from 12.4 to 5.9. 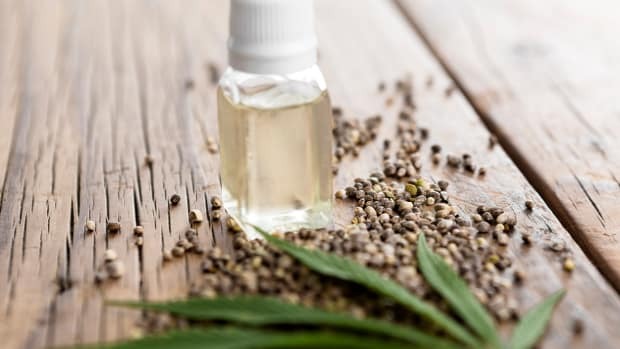 The trial did, however, find some adverse side effects of CBD, which researchers believe were linked to interaction with the antiepileptic medication that participants were already taking. Some sources point to CBD as a treatment for dementia, but for now, the evidence just doesn&apos;t seem to corroborate the claims. While one 2004 in vitro study seemed to indicate that CBD could be useful in counteracting neuronal cell death occurring in Alzheimer&apos;s disease, a 2009 research review examining evidence in favor of these claims found that while there is "increasing evidence that the cannabinoid system may regulate neurodegenerative processes" linked to dementia, the only study in favor of these claims was found to have "insufficient quantitative data to validate the results." The authors nevertheless called for more randomized double-blind placebo-controlled trials to further explore these claims, so it is possible that future studies will show beneficial effects of CBD as linked to dementia and Alzheimer&apos;s.
Evidence pointing to the benefits of CBD oil in cases of pain and inflammation "goes back to the first masses of pain studies conducted with cannabis in the 1800s," explains Chris Kilham, Medicine Hunter, and at least anecdotal evidence seems to corroborate this. "We know that cannabis has long been used for pain," says Kilham. "We know that it ameliorates pain." When it comes to clinical evidence backing up these claims, however, the data just isn&apos;t there yet. There are, however, two specific types of pain that seem to be improved by CBD. The first is neuropathic pain linked to multiple sclerosis. 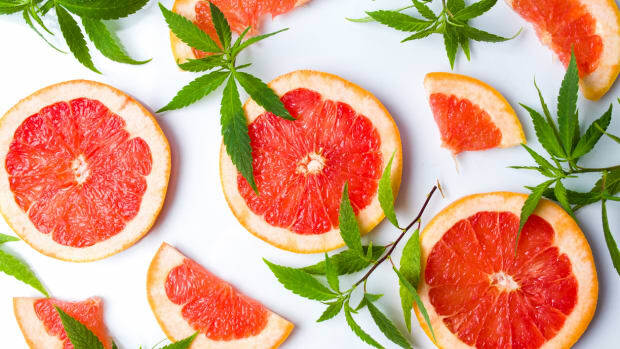 A 2006 research review found that cannabinoids, including GW Pharmaceuticals&apos; proprietary CBD/THC buccal spray Sativex, could be effective in treating neuropathic pain in MS, with the caveat that the review was based on a small number of trials and patients. A further 2017 evaluation of Sativex found that it was a "useful option" for the treatment of MS-related spasticity. Specific studies have also been conducted with regards to CBD&apos;s effects on pain and inflammation as connected with intestinal or bowel disease, including a 2011 study in PLoS One that found that CBD could be a "promising therapeutic agent" in the treatment if inflammatory bowel disorders. In both cases, more research is needed to confirm these beneficial effects. 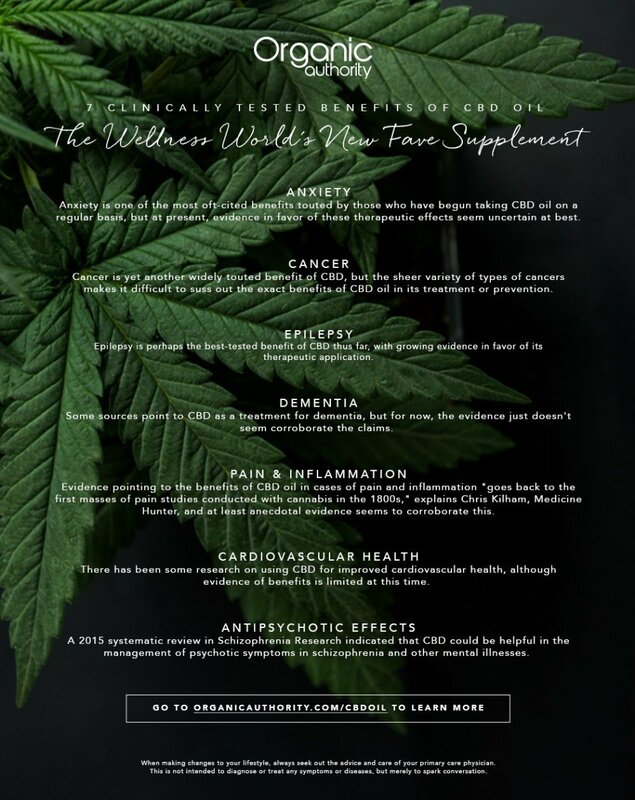 There has been some research on using CBD for improved cardiovascular health, although evidence of benefits is limited at this time. 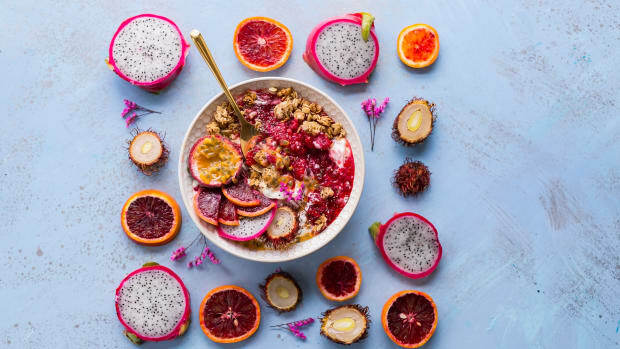 Will Kleidon, CEO of Ojai Energetics, a producer of a water-soluble CBD tincture, notes that comprehensive blood work testing for 16 individuals before and after beginning to take the company&apos;s proprietary supplement showed that "marked improvements" of between 12 to 15 percent were shown across three distinct inflammatory markers for heart disease: homocysteine, c-reactive protein, and EST. This could point to reduced risk of heart disease, though more research is needed to confirm. A 2017 research review also found that while "it is possible that beneficial effects of CBD on haemodynamics occurs when the cardiovascular system is abnormally altered, suggesting that CBD may be used as a treatment for various cardiovascular disorders, such as hypertension, myocardial infarction and stroke," significant effects have only been observed in animals at this time. The researchers suggest that further research is needed before more accurate conclusions can be drawn. A 2015 systematic review in Schizophrenia Research indicated that CBD could be helpful in the management of psychotic symptoms in schizophrenia and other mental illnesses. According to researchers, the first small-scale clinical studies were promising – both with regards to the effectiveness and the safety of the practice –, but larger randomized clinical trials are necessary to confirm these benefits. 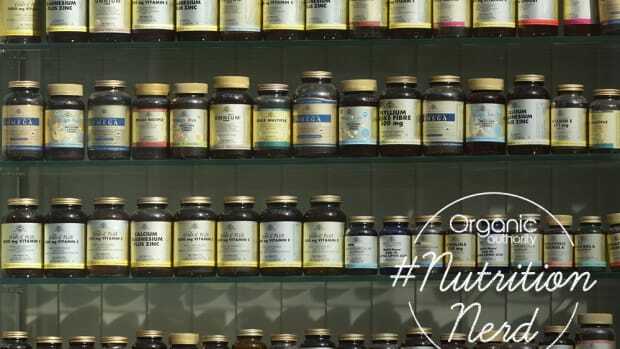 Supplement recommendations can be a fickle friend, which is why we at Organic Authority do the heavy lifting for you. Research is still ongoing when it comes to supplements like CBD oil, so here&apos;s how we decide which claims to highlight. We seek out strong or promising research studies, preferably peer-reviewed, large-scale clinical trials, that show that a supplement or product has effects when used therapeutically in humans.